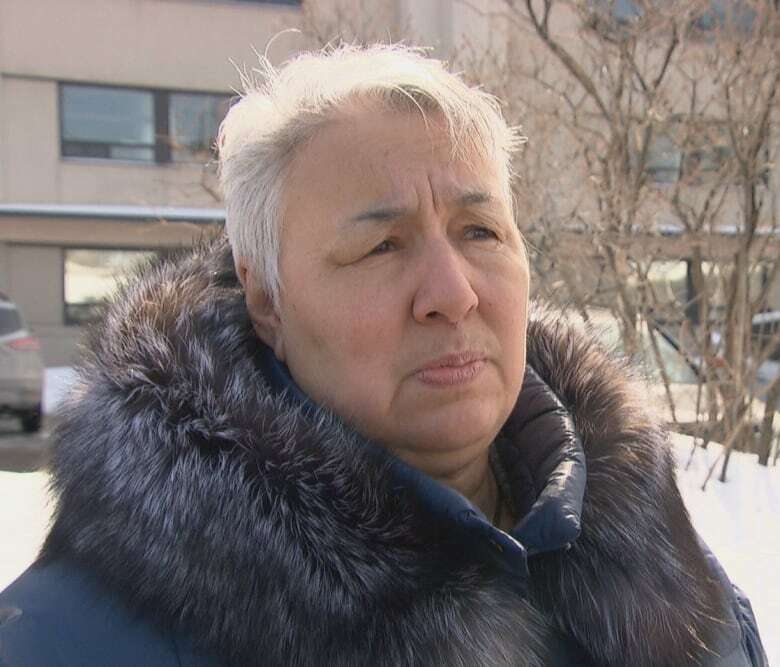 With the federal government promising hundreds of millions of dollars for Inuit priorities, the head of the national organization, Inuit Tapiriit Kanatami, says it's time for Inuit aspirations for self-determination to mature into adulthood. The federal budget promised $509.5 million over the next five to 10 years for three initiatives — eliminating tuberculosis in Inuit Nunangat, launching a comprehensive Inuit health survey, and tackling the housing crisis in Nunavik, Nunatsiavut and the Inuvialuit settlement area. The bulk of that money, $400 million, is being is earmarked for housing and will flow to the respective regional organizations. The remaining $27.5 million that will go toward eliminating tuberculosis and $82 million for an Inuit health survey will be allocated based on direction from ITK's board of directors. This is the first time the organization, which represents 65,000 Inuit across Canada, will be involved in the distribution of federal funds on this scale. 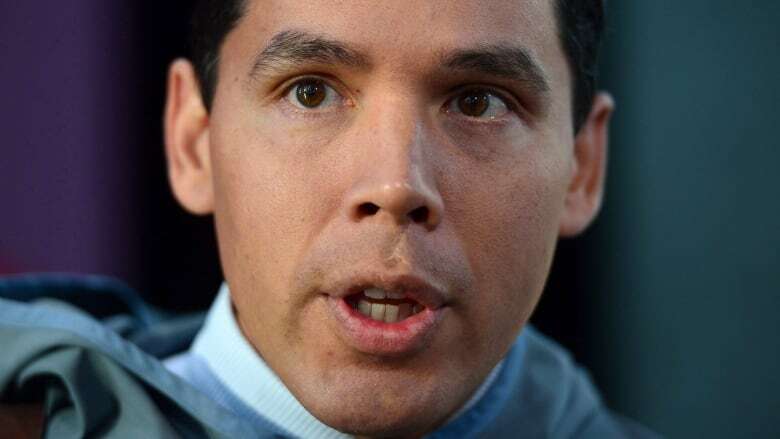 "In the past … [money] flowed through public government entities and often those decisions were made by public governments and not by Inuit," said ITK president Natan Obed. "The fact that we now have a say in how we allocate those funds … is a step forward." Former N.W.T. cabinet minister and former Nunavut MLA Manitok Thompson says inserting ITK into the decision making process for federal funds, as opposed to them going directly to regional governments, like the Government of Nunavut, represents a shift of political power out of the territory and a return to the days when Ottawa called all the shots. "It's a major change in how we get the funding from the federal government to the Inuit," Thompson said. "Who is in charge of the territory, the premier of Nunavut or ITK? I'm not sure — I really think the federal government is treating us like a reserve." For his part, Nunavut Premier Paul Quassa said he isn't worried about ITK's expanded role potentially undermining the territorial government's relationship with the federal government. "It's not our budget. It's the federal budget and it's their prerogative on how they will deliver that money," Quassa said. Quassa highlighted that the GN works with the federal government on many files, and in the grand scheme of things, the money laid out in the Inuit priorities section of the budget will end up benefiting Nunavummiut. "At the end of the day … we are going to benefit from this because the majority of our population is Inuit," Quassa said. The premier said he has not seen any indication that ITK will continue to play a role in future federal budgets, while Obed expects ITK's role to grow, saying he plans to advocate to secure funding for an Inuit Nunangat university, reconciliation measures and addictions and mental health treatment centres. Obed said the relationship between the Government of Nunavut and Inuit organizations is "still evolving." The prime minister's office declined a request for an interview. CBC has significantly edited this story to remove references that imply Inuit Tapiriit Kanatami was given $509.5 million in federal funding to allocate to Inuit. In fact, that funding was earmarked for Inuit-specific issues, and ITK will have a say in how a portion of it is distributed.